Lenovo Y70 is another amazing addition in the list of gaming laptop industry. A perfectly amazing laptop designed to meet the speed and performance needed for the gaming arena. Perfect graphics combines with the super speedy processor, gives an ultimate gaming laptop. 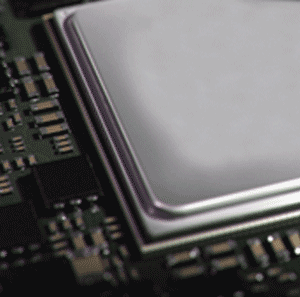 The amazing world of gaming needs a super speedy and really high and fine graphics for a super cool graphics game to run smoothly. For this purpose Lenovo has installed the latest tech addition in the world of gaming, NVidia graphics to make your gaming world go all perfecto level. FHD term full HD display is what you need when you need to run super fine and high quality graphics o your game. 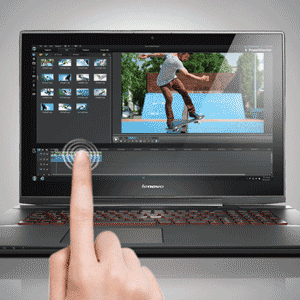 Lenovo has built the ultimate HD screen of the laptop with a higher pixel resolution of 1920 x 1080 pixels. This pixel density makes the Lenovo gaming laptop t stand out in remaining all other laptops. Lenovo has not only given its laptop an amazing display screen supported by NVidia graphics but is also capable of touch screen display. And not just one two or three, up to 10 point multi touch display makes it easier for gamers to have enhanced navigation and more empowerment of their digital devices. This amazing gaming laptop has a perfectly designed ergonomic keyboard with accu type keyboard array and a feature of LED backlight that helps to have the full control on the keyboard even in the pitch dark. The built in webcam facility makes this an amazing video conferencing laptop. With the built in webcam facility available you can now play games once along with the video chatting that makes you feel like both of the game players are in the same arena, despite the fact that they are far apart from different areas worldwide. Lenovo gaming laptop comes with an amazing bundle offer including bullgaurd antivirus and a pair of headphones. The Y70 is equipped with up to an Intel core i7 processor, SSHD storage and powerful NVIDIA graphic cards. The Lenovo Y70 Touch comes with a standard FHD (1920 x 1080) display that brings movies, pictures and games to life. Powered by touch technology, you can scroll, swipe and pinch through all your favourite apps. 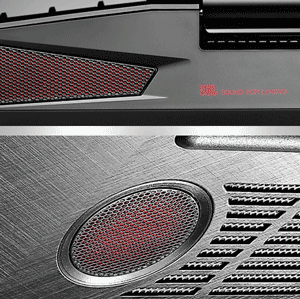 JBL Stereo speakers and subwoofer bring immersive sound when playing music, gaming or watching videos. Movies and music will come alive on the Y70 Touch.